phenomenon of suicide and its social causes. 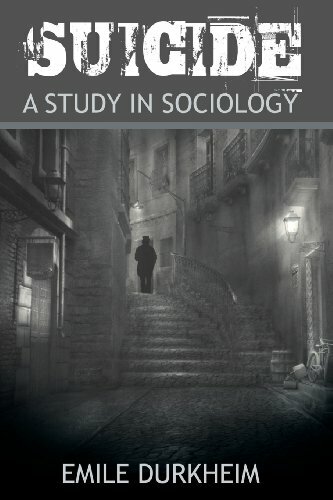 Written by one of the world's most influential sociologists, this classic argues that suicide primarily results from a lack of integration of the individual into society. Suicide provides readers with an understanding of the impetus for suicide and its psychological impact on the victim, family, and society.